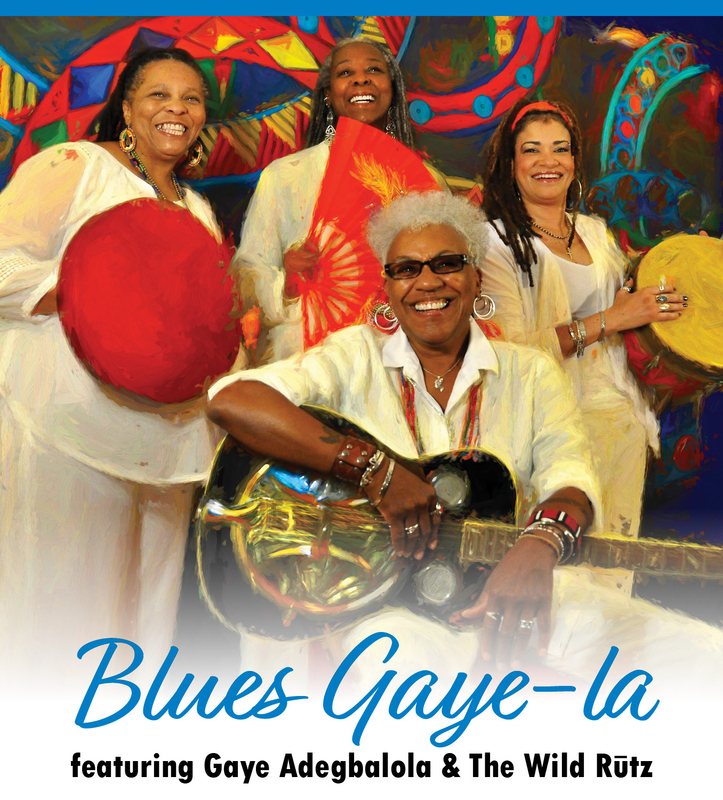 See you at the Blues Gaye-la!  – ArtsLIVE! See you at the Blues Gaye-la! Thank you for ordering tickets!